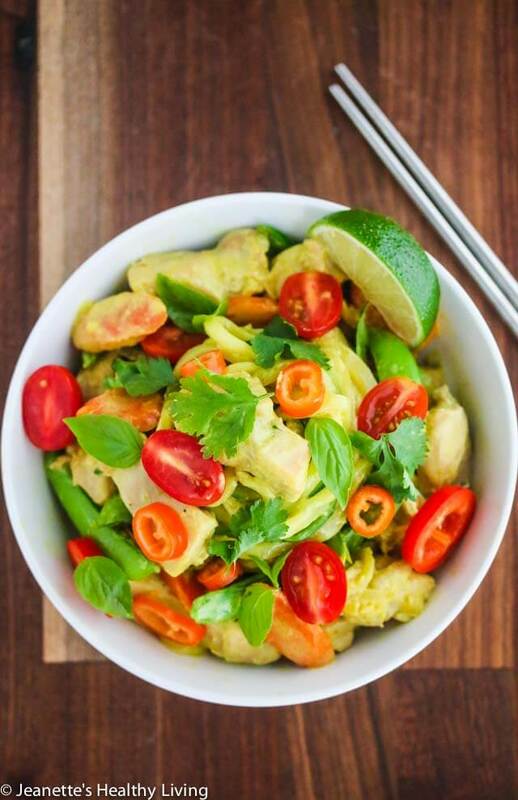 These Thai Green Curry Chicken Zucchini Noodles take less than 20 minutes to cook. 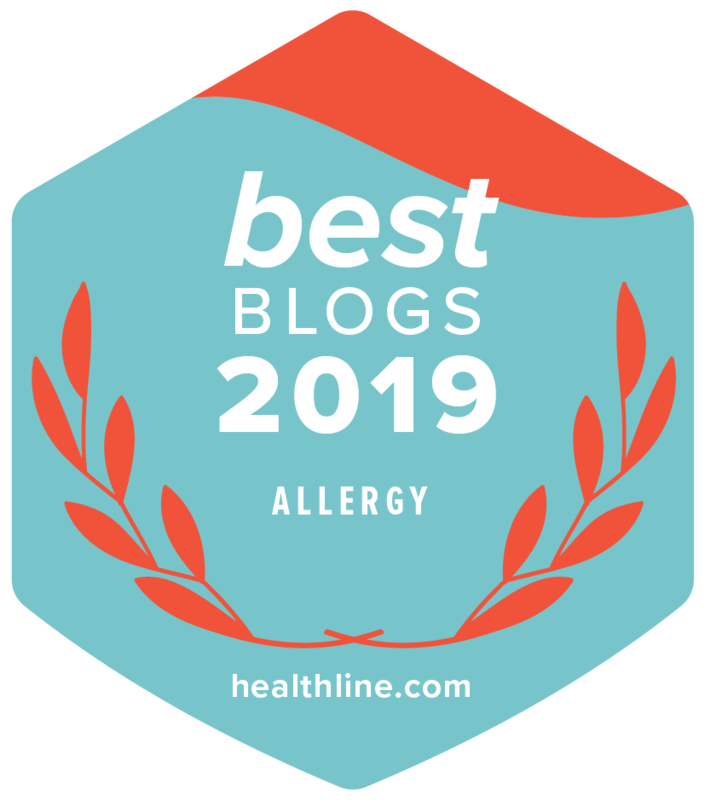 The rich, creamy, slightly spicy coconut Thai curry sauce is delicious and zucchini noodles are a low carb alternative to rice and rice noodles. 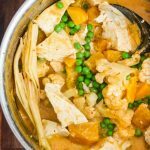 I love Thai curry – sweet, salty, spicy flavors that are melded together with creamy coconut milk. 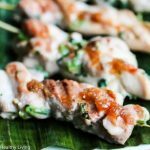 Thai curry is actually very easy to make at home. 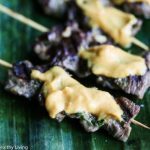 The trick to Thai curries is the curry paste. 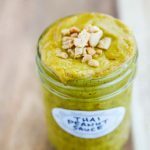 Thai curry paste comes in various flavors – green, red, yellow and more. 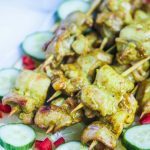 They are flavor bombs that are made with different combinations of fresh chili peppers, garlic, shallot, lemongrass, basil, kaffir lime, coriander, cumin, cardamom, and galangal. 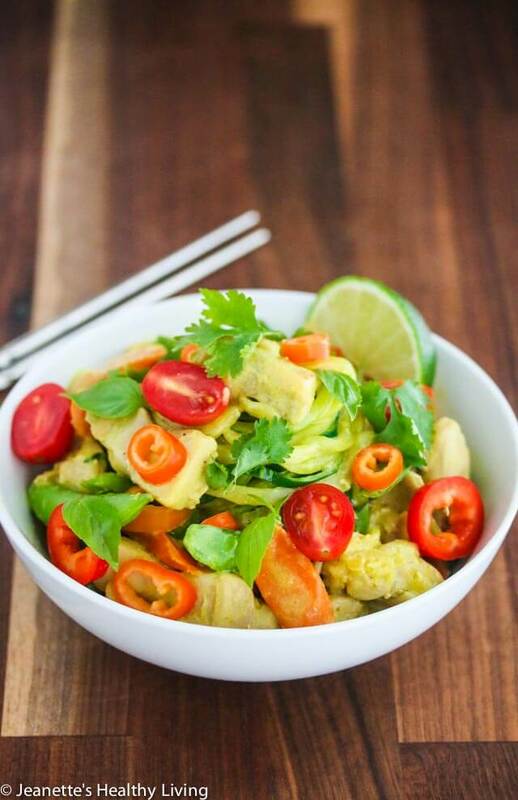 I came up with this recipe for One Pot Thai Coconut Curry Chicken Zoodles for Peapod, the online grocery delivery store. 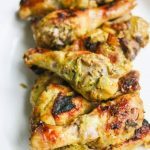 It’s a new take on Thai green curry chicken, which is traditionally a brothy concoction that’s served over rice noodles or steamed rice. 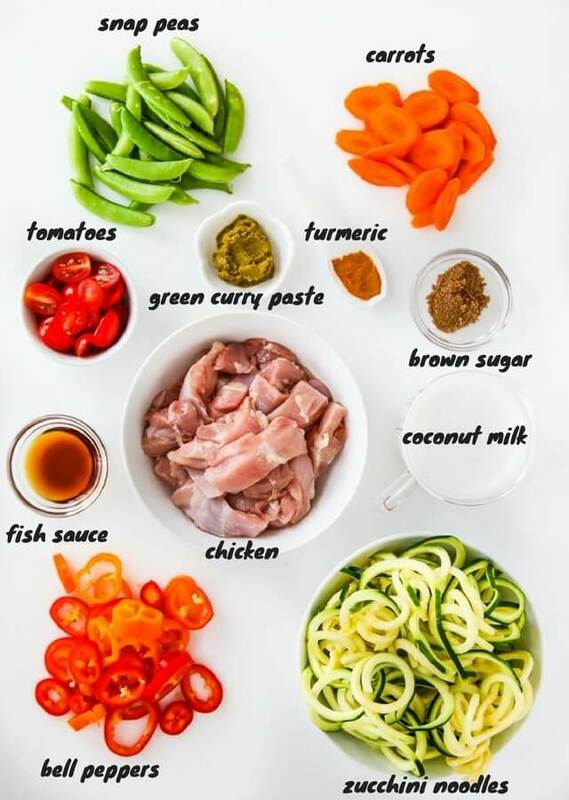 My version is a stir fry version of Thai curry, using zucchini noodles or “zoodles” as a low carb option for rice noodles. 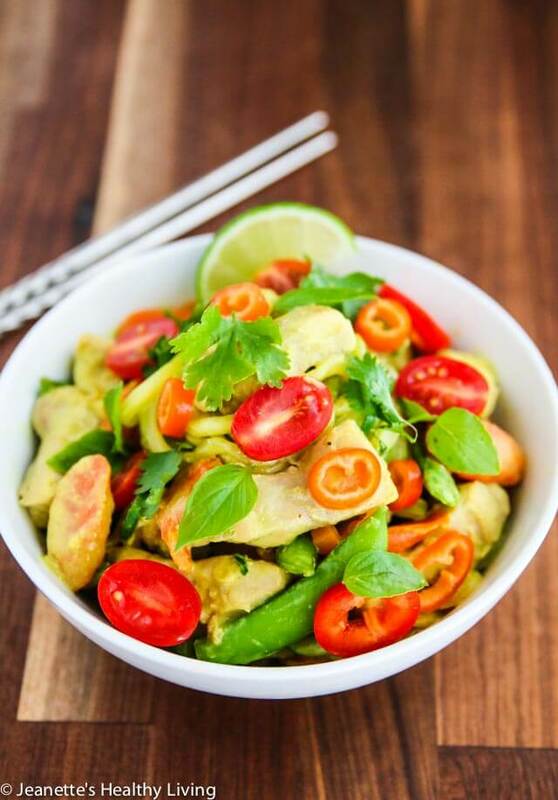 The three key ingredients for Thai Green Curry Chicken Zucchini Noodles are Thai green curry paste, fish sauce and coconut milk, all of which can be found on Peapod.com. Don’t let fish sauce scare you. 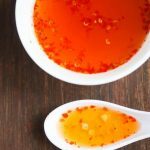 Fish sauce has a strong odor, but it mellows when cooked and adds a punch of umami to dishes. 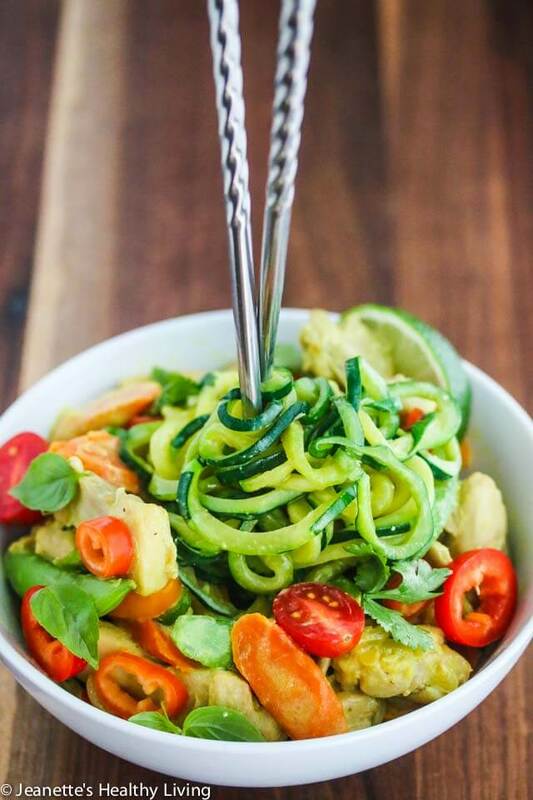 Thai green curry chicken zucchini noodles make a well-balanced meal due to the ratio of vegetables to protein in this recipe. I like to aim for 75% vegetables and 25% protein. I used an assortment of vegetables, making sure to include different shapes, colors, and textures. 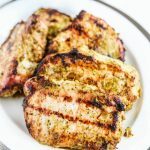 Fresh herbs and lime wedges add a nice finishing touch. 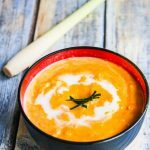 You can substitute your favorite vegetables or whatever you have in your refrigerator or freezer. Cauliflower, mushrooms, eggplant, and peas would all be good. 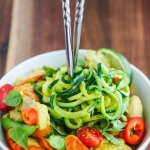 Thai green curry chicken zucchini noodles are rich and creamy with a little gravy. It takes less than 20 minutes to cook. If you’re feeling lazy and don’t want to cut any vegetables, you can buy pre-cut bell peppers, carrots, and other vegetables (look for stir-fry vegetable mixes in the produce section). 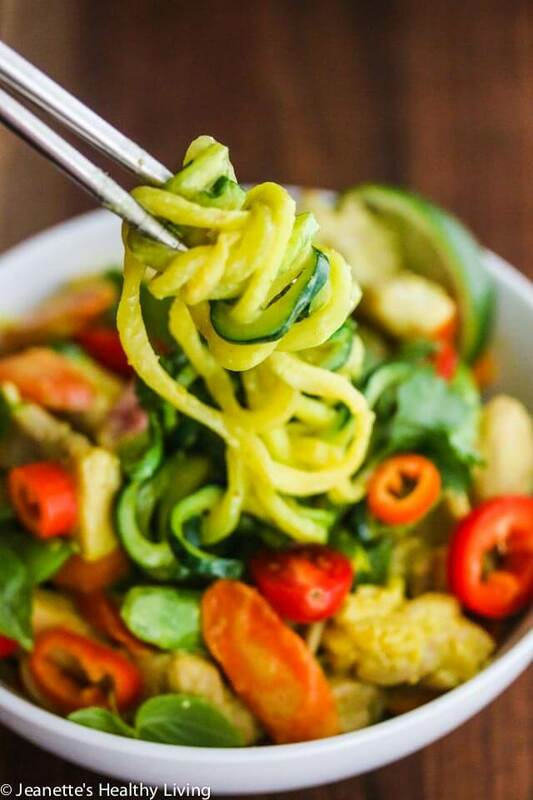 Serve Thai green curry chicken zucchini noodles over rice if you like (add more water for extra gravy) or enjoy as is for a lower-carb option. This dish cooks in just 20 minutes. Heat 1/2 cup coconut milk on medium heat in a large saucepan until bubbly. Add curry paste and stir until fragrant, about 1-2 minutes. Add chicken and toss to coat all pieces. Add turmeric, brown sugar, fish sauce, carrots, 1/2 cup water, and remaining coconut milk. Cover and cook for 10 minutes. Add sugar snap peas, peppers, and zucchini. Toss well. Cover and cook for 2-3 minutes until zucchini is just tender but still firm. Add cherry tomatoes and toss. Transfer to serving dish and garnish with fresh basil, cilantro, and lime wedges, if desired. 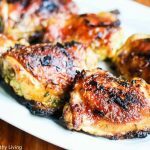 Healthy and delicious…I love quick meals like this.